In Louisiana, the courts use The Guidelines for Determination of Child Support to assign a child support order. The guidelines start with a calculation of the basic child support obligation, which is calculated by totaling the monthly gross income of both parents. Once that number has been calculated, the guidelines look to additional costs that the parties may incur, such as childcare, after school care, health insurance, and other extraordinary medical expenses. The total of additional cost are then added to the basic child support obligation. In some cases there is an additional step of adding what is termed “Extraordinary Expenses”, which would include things such as transportation expenses, education expenses, or any other expense for the child intended to enhance the health, athletic, social or cultural development of a child. When considering whether or not Extraordinary Expense should be included in the child support order, courts take into consideration the income of the parties and the reasonableness and necessity of the costs being considered. Receipts/cancelled checks to show cost of childcare, medical expenses, etc. If child is covered under health insurance of one party, a breakdown of cost of covering the dependents on health insurance plan. Any other financial documentation you believe the court should consider when determining your income, childcare expenses, or “Extraordinary Expenses”. 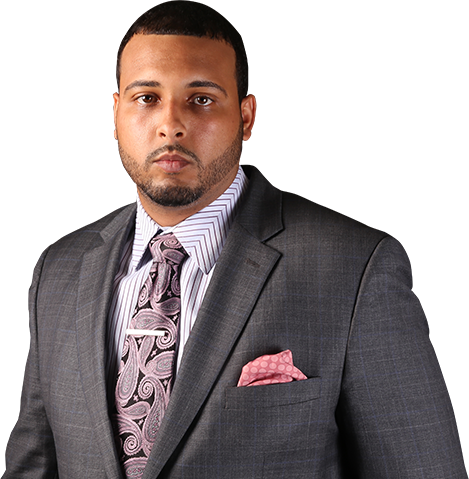 Here at Law Offices of James L. Oliver III, we also understand that not everyone has your typical earning statement, pay stub, or consistency in earning. For those individuals who find themselves with a unique situation, whether it be self-employed, sporadic scheduling/overtime, seasonal work, multiple income producing endeavors, or any other odd situation where determining a gross monthly income or gross annual income would be difficult to determine, I would highly recommend that you seek a family law attorney immediately. I believe the Louisiana guidelines on these matters are purposefully very vague in how to determine income in these situations, in order to be more encompassing, however consequently making the individual arguments on a case to case basis that much more substantial. Having the right attorney, asking the right questions, and making the right arguments can save you hundreds if not thousands over the period upon which one might be cast with a support obligation. Once all the calculations are complete and the child support obligation is set, another common concern our clients often inquire about is “who gets to carry the children on the taxes?” Absent a divorce decree that specifies who and when the children are to be carried on tax return, the state of Louisiana states that any party contributing 50% or more to the total support of the child will qualify to claim children for tax purposes if they satisfy both of the following conditions. Claiming the deduction must substantially benefit one party without significantly harming the other. Every case is different, each with its own set of unique factors and elements which need to be considered and then appropriately applied using Louisiana law. Having an experienced family law attorney there, by your side the entire process, can not only ease your worries but also the financial burden. The calculations for a child support obligation can have lasting effects for years to come. Don’t gamble with your money or finances, hire James L. Oliver III and be assured any every available argument is being utilized to produce the best possible outcome.